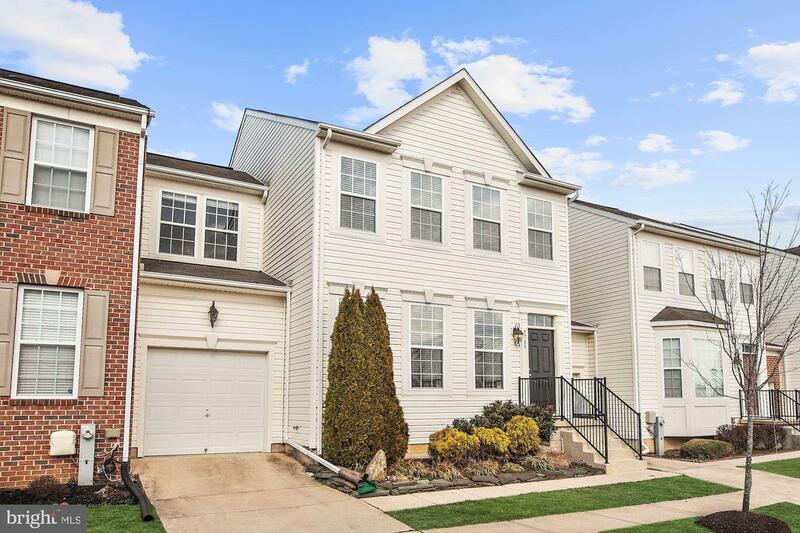 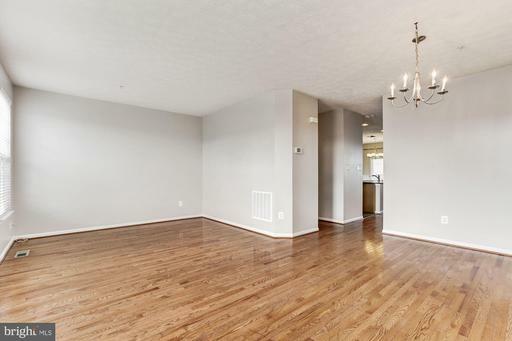 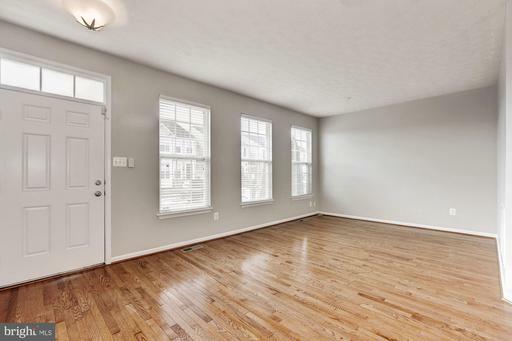 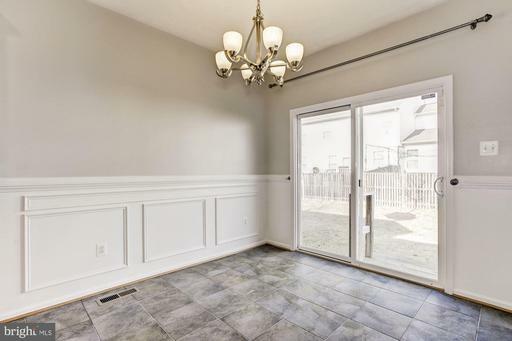 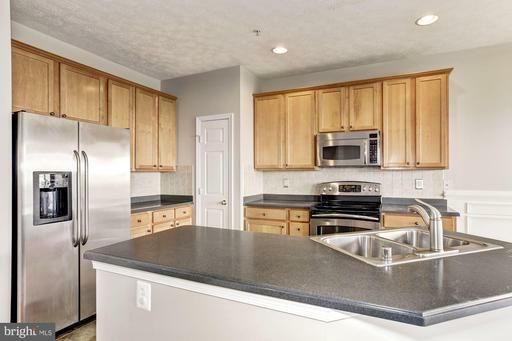 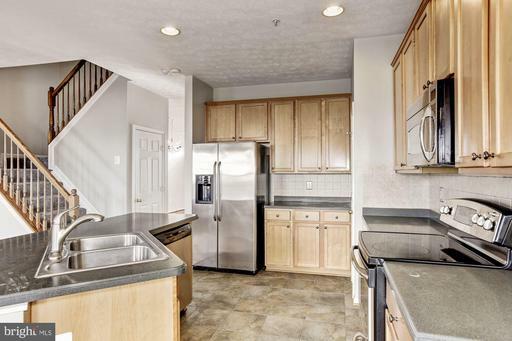 Beautiful colonial townhome featuring spectacular upgrades and finishes. 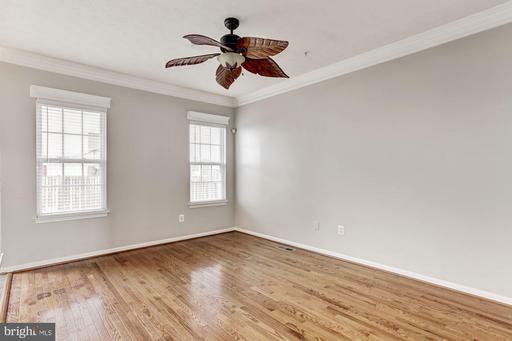 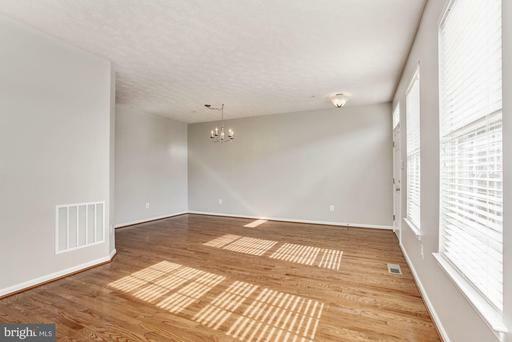 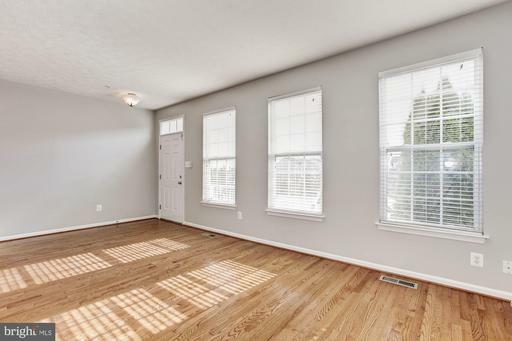 Enter into the sun-drenched, spacious living room that offers a neutral color palette, transom window, and gorgeous hardwood floors. 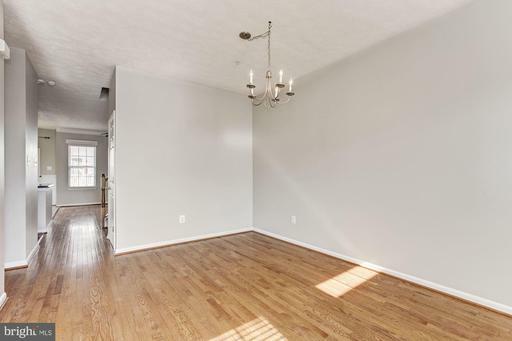 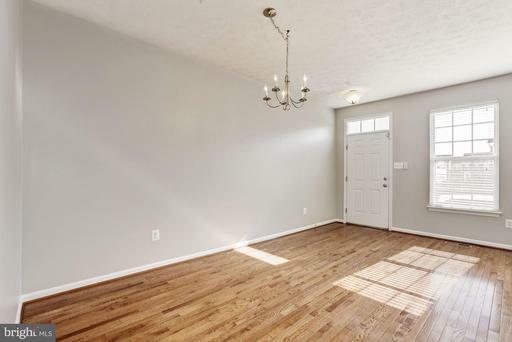 Venture into the dining room that is complemented with double crown molding and is adjacent to the kitchen for easy access for entertaining. 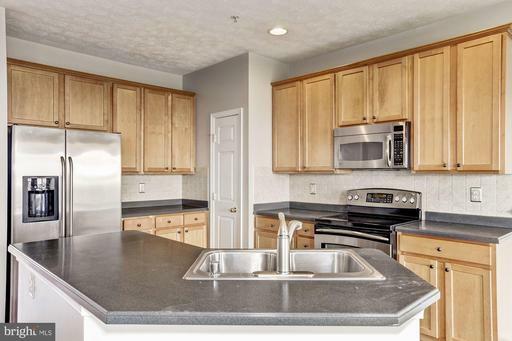 The kitchen boasts a center island with breakfast bar, ceramic tile flooring, breakfast area with box wainscoting and access to landscaped grounds, 42" cabinetry with pull-out drawers, backsplash, ample storage, pantry, and stainless steel appliances. 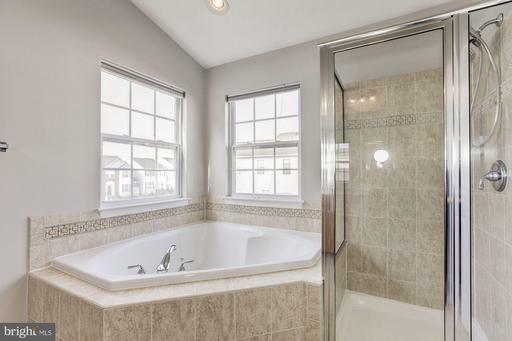 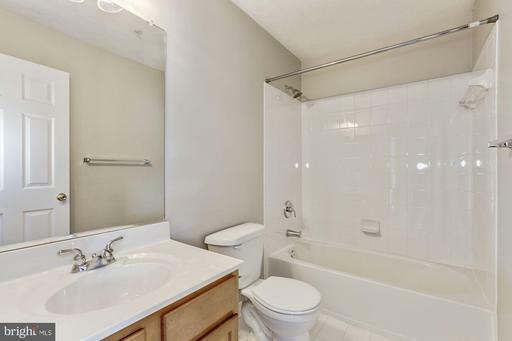 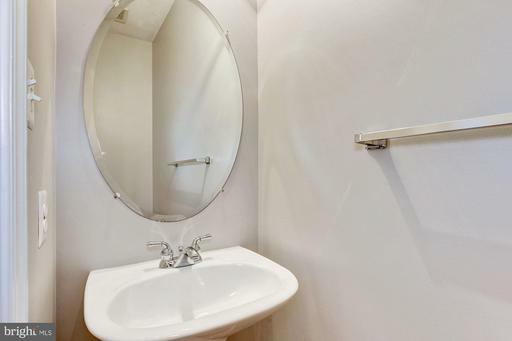 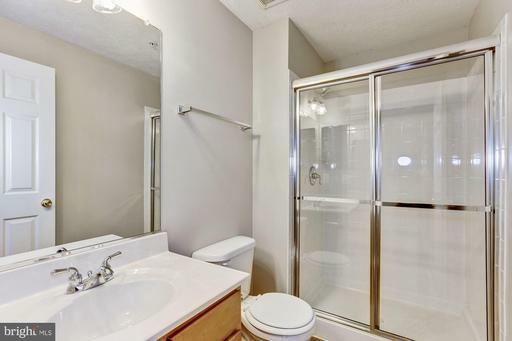 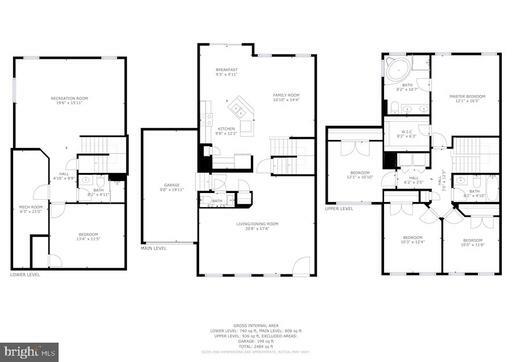 Relax and unwind in the master suite that entices with a double vanity, walk-in closet, and two-person soaking tub. 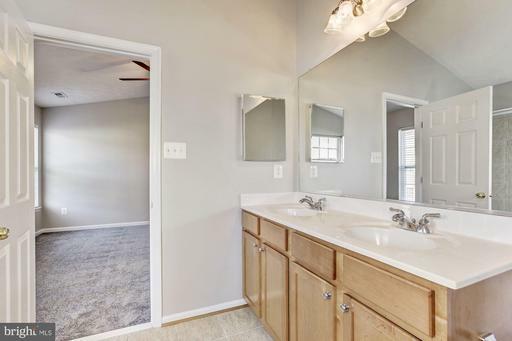 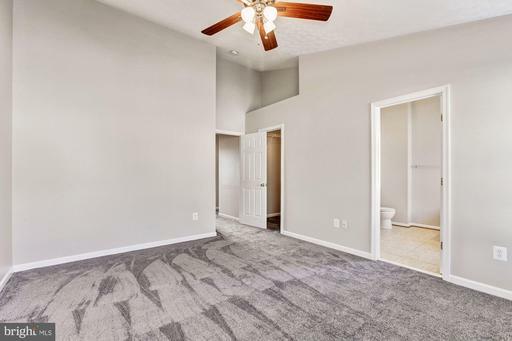 Upper level laundry room is ideal for easy convenience to all bedrooms that are highlighted with plush carpet and vaulted ceilings. 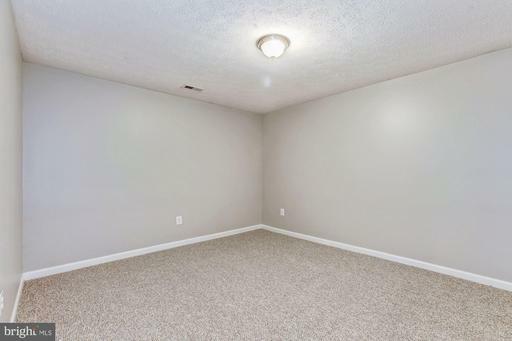 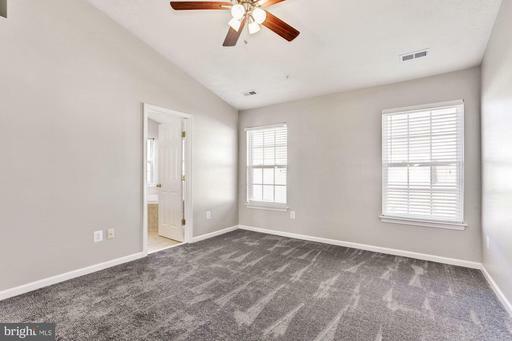 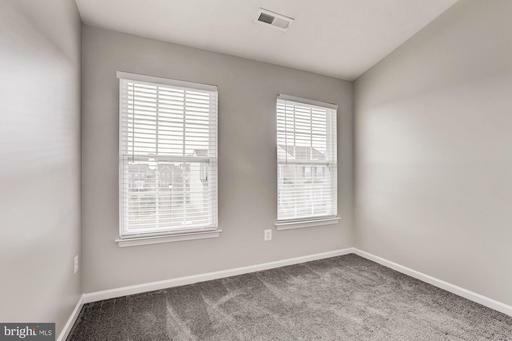 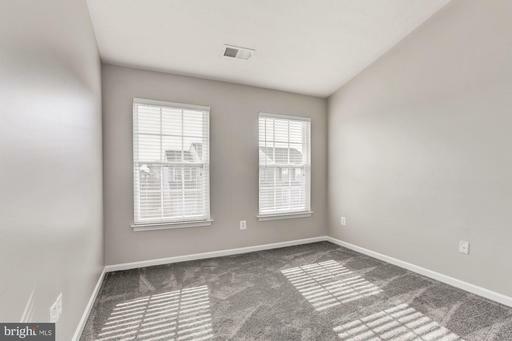 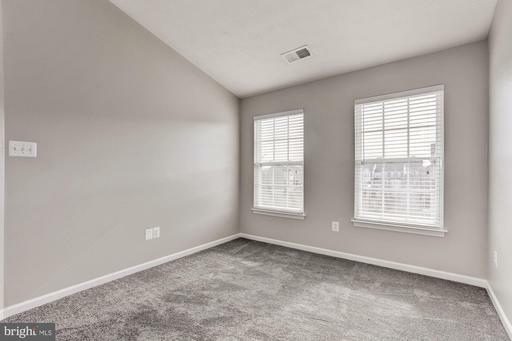 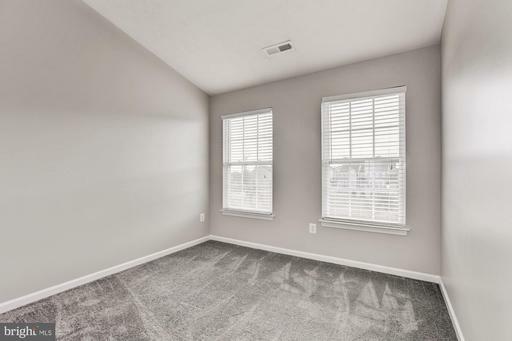 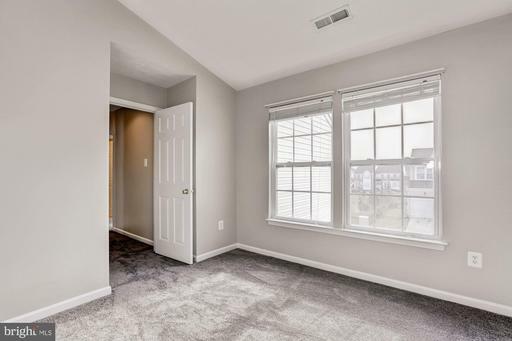 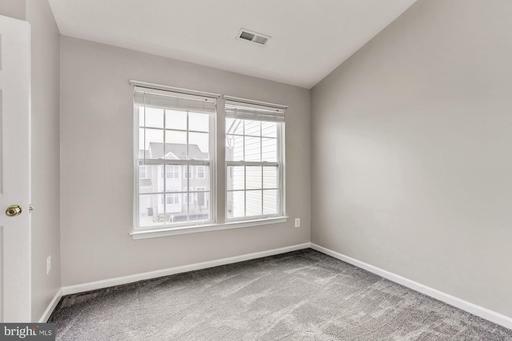 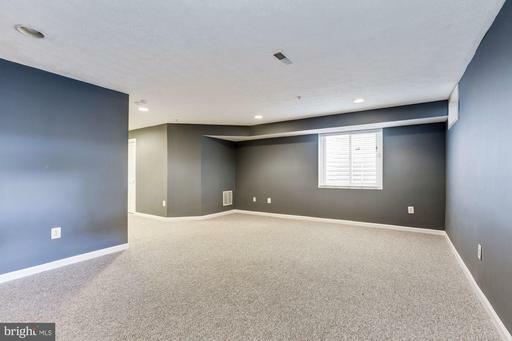 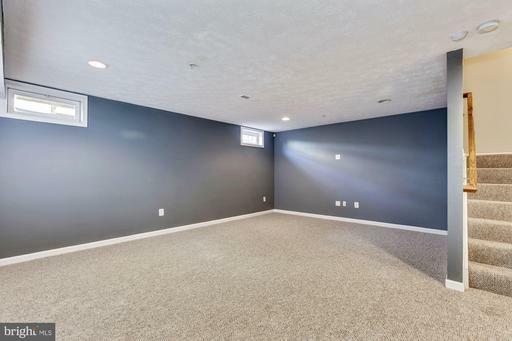 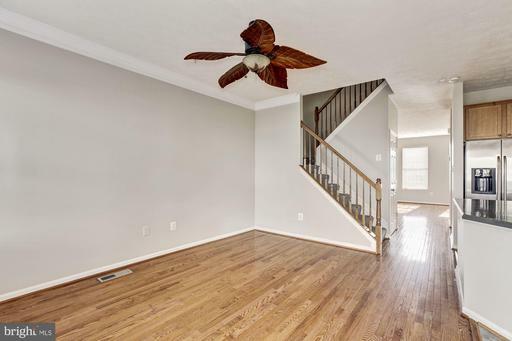 Spend time with loved ones in the fully finished lower level family room and office or possible bedroom with full bath and utility room. 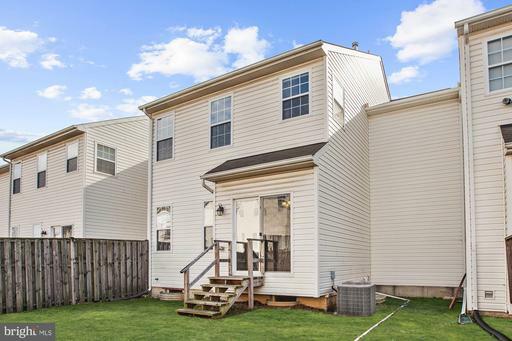 Close proximity to US-40, US-1, I-695, and I-95.